Tri Sigma partners with March of Dimes to support our military families through Mission: Healthy Baby. Each year, ten to twenty Military Baby Showers are hosted by March of Dimes across the country for expecting moms within our military communities. For many military families and service women, they may be far from their hometown or family support system during their pregnancy. By donating and collecting brand new baby items such as onesies, diapers, baby socks and more, we help provide military families with the essentials for welcoming their bundle of joy. Our support helps ensure every military mom and baby gets a strong start. At every military baby shower, each baby gets a shower gift box filled with essentials. Thanks to the generosity of corporate sponsors and national service partners like Tri Sigma, we can ensure every shower has all the supplies to show our military families how much we appreciate their sacrifices for our country. 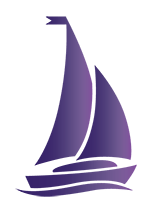 Whether you plan to attend Tri Sigma’s 45thNational Convention in Las Vegas or you are passionate about our national partnership with March of Dimes, join us in donating a baby item for March of Dimes’ Military Baby Showers. Find the Tri Sigma Foundation Baby Registry on Amazon. Your Amazon purchase will be shipped to Tri Sigma National Headquarters at 225 N. Muhlenberg St., Woodstock, VA 22664. All items collected will be shipped to March of Dimes for their 2019-2020 Military Baby Showers. For questions, contact us at foundation@trisigma.org. To host your own Military Baby Shower Collection Drive to benefit March of Dimes, download the guide here. I support March of Dimes Mission: Healthy Babies because I know the crippling feeling of being a pregnant woman and watching as my husband is rapidly deployed to a war zone. 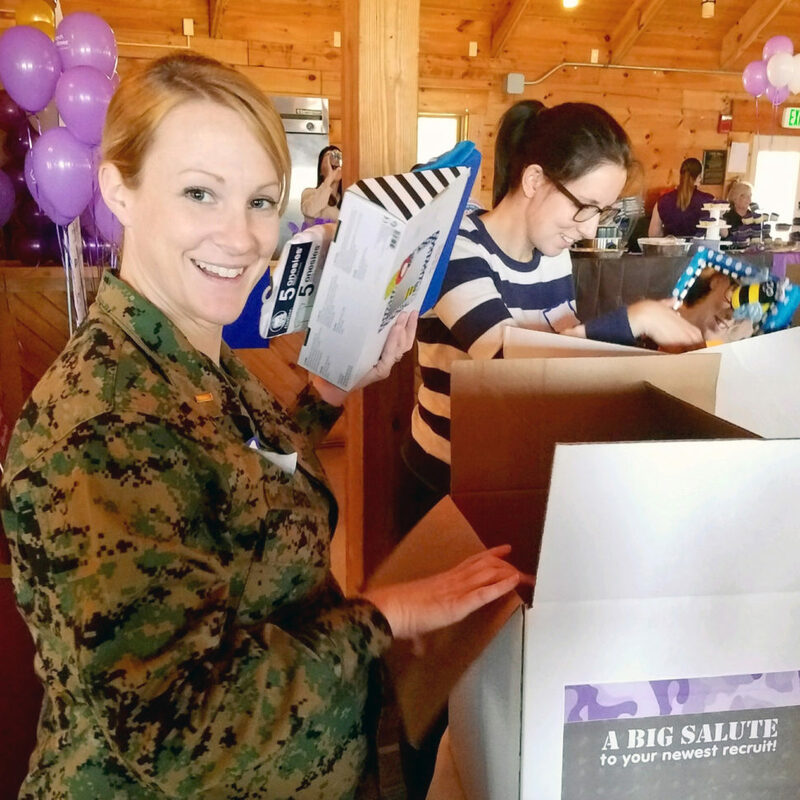 The military baby showers March of Dimes throws help bring education to spouses and service members on how to reduce stress during pregnancy and also showers them with gifts. It is more than a baby shower, it is a wonderful way to show love and support our smallest American heroes. I have been a military spouse for 11 years, and I have two children of my own. My first child was born unexpectedly 6 weeks early, and I found it very challenging to face with no family support nearby. Many military families are in a similar situation where they are having children far away from family support systems. Because we are often thousands of miles away from home when we bring new members into our families, it is so wonderful to have a program such as the March of Dimes Mission: Healthy Babies to provide military baby showers for the families of our service members.